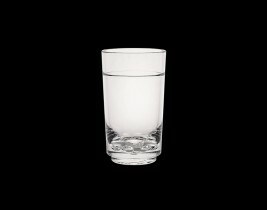 What if your glassware didn’t break? What if it didn’t crack? And what if that glassware was guaranteed for life? 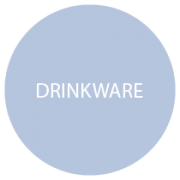 Drinique drinkware is made from extraordinary Tritan TM Copolyester, even at 500 trips through a dishwasher this revolutionary material stays clear. Stack them without sticking, wash them without cracking, and even drop them without breaking; no matter the distress they continue looking good.